Sigmatex is introducing its sigmaST spread tow fabric range. “Through the utilisation of a new state of the art production process based on high speed weaving principles, sigmaST offers exceptionally high quality near zero crimp spread tow fabrics without the drawback of low output rates often associated with current tape woven products,” reports Chris McHugh, Sigmatex Technical Manager. 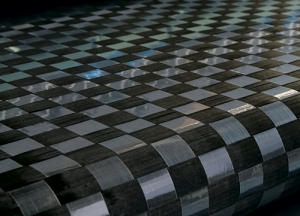 “This development will allow our partners to utilise the proven benefits of ultra light weight composite materials.” Sigmatex also produces sigmaRF, a commingled thermoplastic composite material based on recycled/reclaimed carbon fibre and thermoplastic PET matrix. 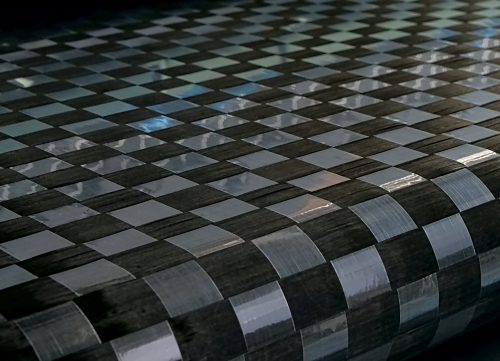 Sigmatex, headquarted in Runcorn, UK, develops and manufactures carbon fibre textiles for composites applications.